It’s been a while since I have updated this website. Not because I have forgotten it, on the contrary, but things have been a little hectic lately. Hopefully this will change in the near future. 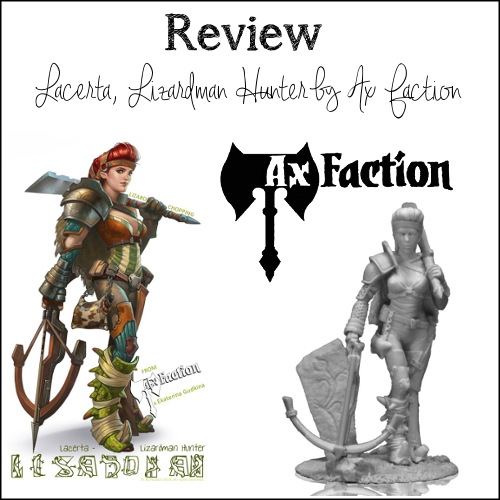 Today, I want to share a special review with you. 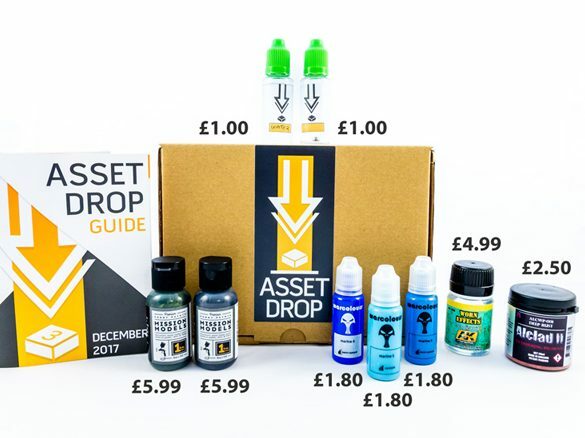 Some time ago I received a message from Asset Drop if I wanted to receive their product. 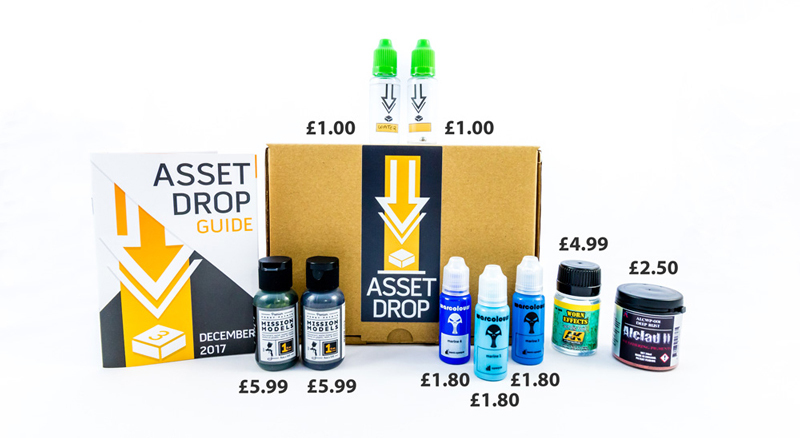 Asset Drop is a company that sends out monthly subscription boxes for the miniature hobby. One of the subscription boxes is the Discover box, which I will review with you today. 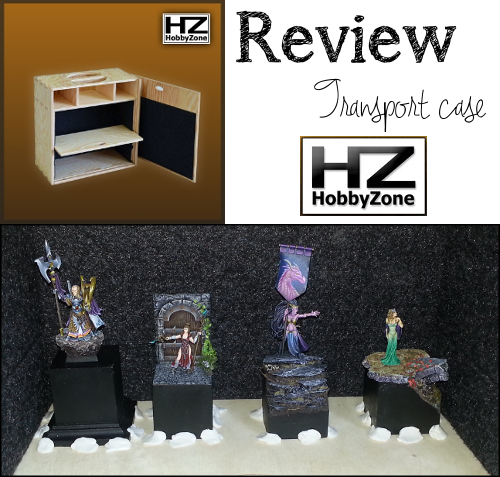 The Discovery boxes contain (miniature) paints and a costum painting guide. The box costs £19,90, but the content value is higher than that. The aim of the Discovery box is to discover (duh!) 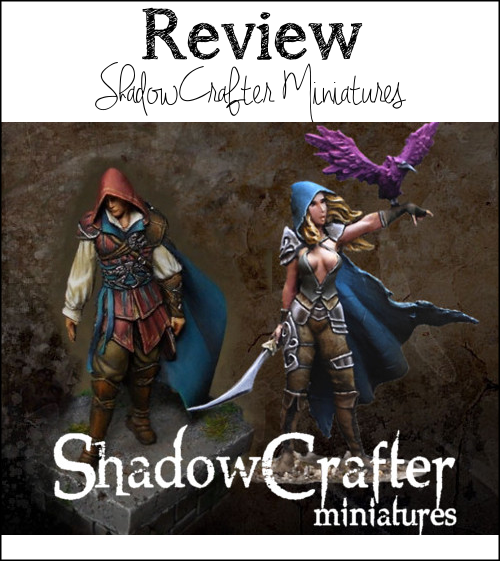 new brands and types of miniature paint. 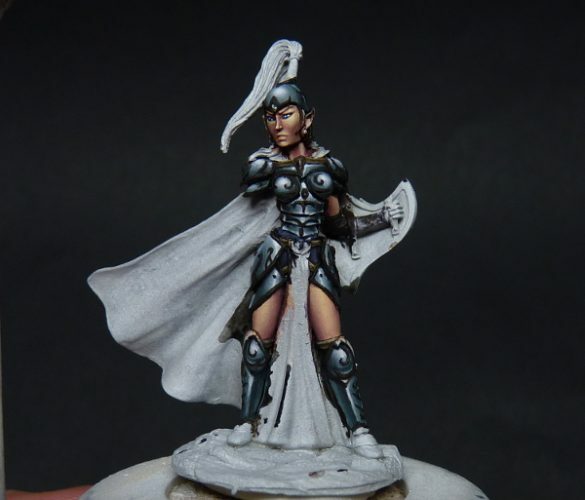 As they claim “Different paints allow you to master different techniques, and some paints are just plain better than others in terms of certain colours (yellow, white) or types (metals, washes). It’s definitely worth experimenting if you want to grow your style as a painter”. I agree, paints of different brands have different properties and each can behave in their own way. I personally do not stick to a single brand, but rather choose my favourite colours from different brands. 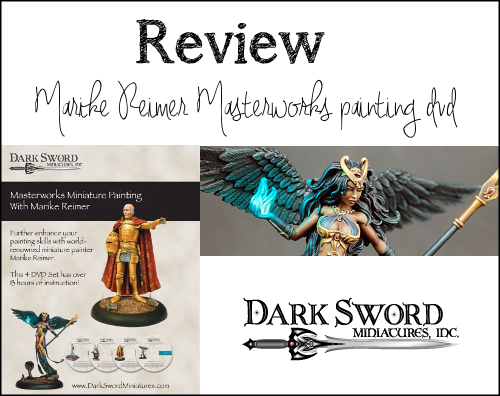 December’s Discovery Subscription box, including paint guide and a toothpick for chipping. Very nice packaging. Let’s have a look at the box. I have received the December Discovery subscription box. The value of this box is £26. 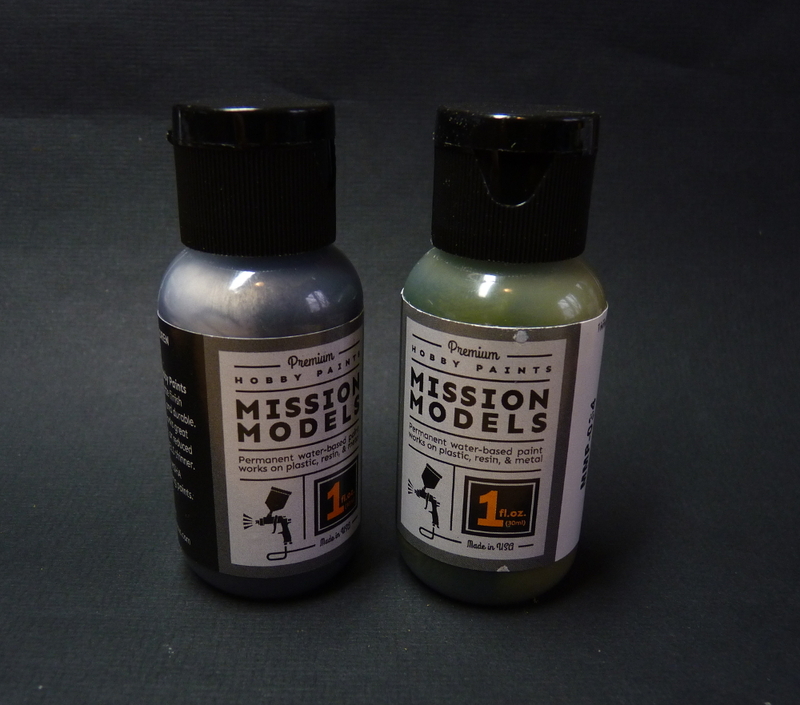 It contains 5 different paints (3 from Warcolors and 2 two from Mission Models), a rust pigment from Alclad II, a weathering effect fluid from AK interactive, an empty dropper bottle with agitator and a dropper bottle with distilled water. 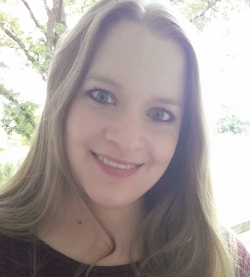 I have used none of the products before, so it is really an excellent way to be introduced to new brands. I have been rather curious about these paints for some time, so it is great that I finally can test some. The looks of these bottles are just super attractive (I think, shiny shiny! ), and the quality of the dropper is great. The opening is a tiny bit wider than usual dropper bottles, and the lid has a child-proof opening. These paints are gel-based and for each colour it is indicated if they are opaque or (semi)transparent. Unfortunately I did not have more time to really put these to the test, but I will do that later for sure! 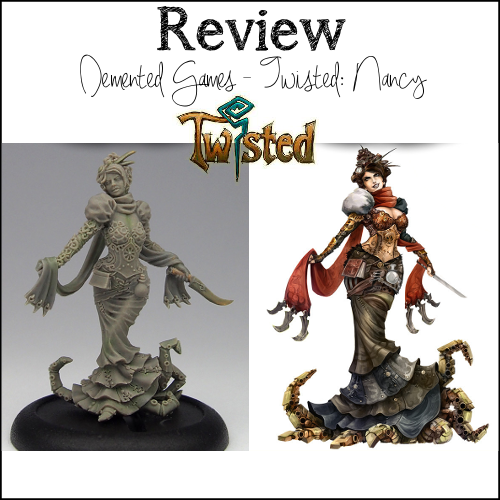 On first look and feel, these paints are great! Very vibrant colours, and a good consistency (not too thick, not too liquid). The paints require minimal shaking (unlike other gel-based paints I have tried). So far, no complaints. Like I said, more testing soon! Pigments are great for weathering! I use them all the time for painting bases. What’s nice about it is that you can play around with the pigments some time, and you can always brush over with a wet brush and it will almost disappear if you don’t like your creation. 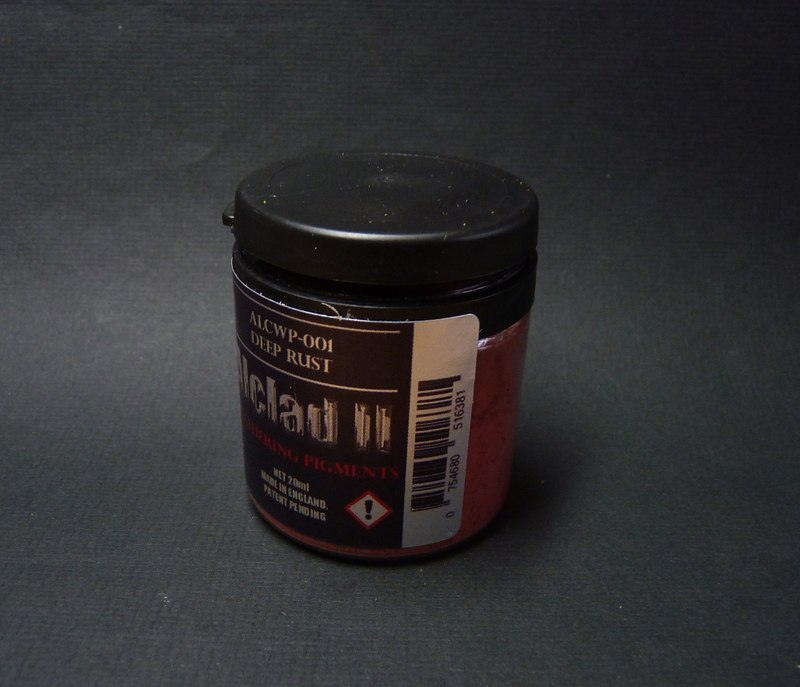 This pigment from Alclad is very good, it has very tiny pigment particles and dilutes well in water. 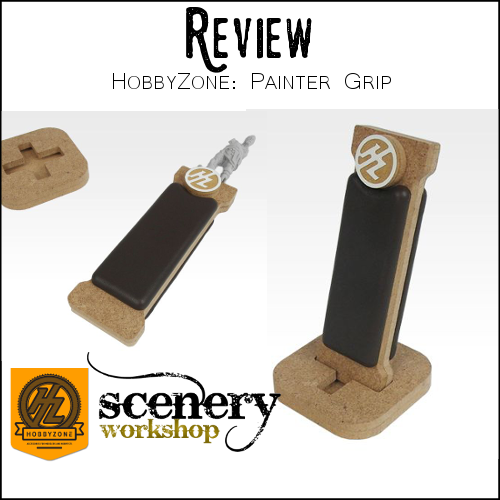 I have used it on a recent project, in the deepest crevices. Just a good pigment! And it comes in a huge pot (20ml), that will probably last me a lifetime. Worn Effects fluid from AK interactive and two dropper bottles from Asset Drop. Unfortunately I did not manage to test this product, but I am really fascinated by it. It is a fluid that can be used to make a weathering effect, as you can peel of the layer of paint on top of the fluid. 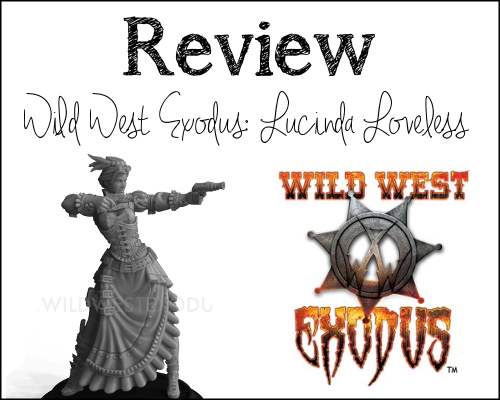 The fluid works well with an airbrush, but can be used with the brush as well. 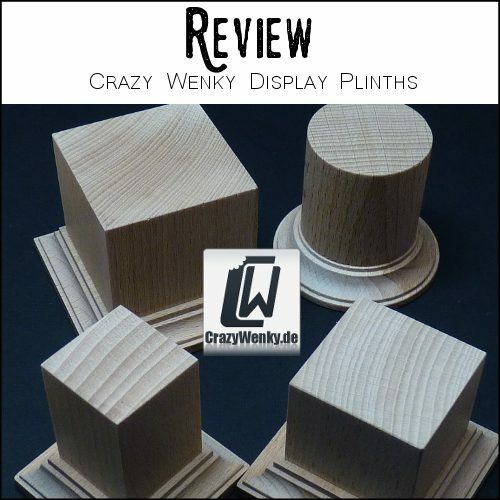 I will definitely try this out, and I’m very happy to have this product for future projects. The content of this Discovery box is great!! Not so much to say about this, they are good quality bottles with tiny droppers and a child-proof opening. Overall, I’m really happy with the content of this box. 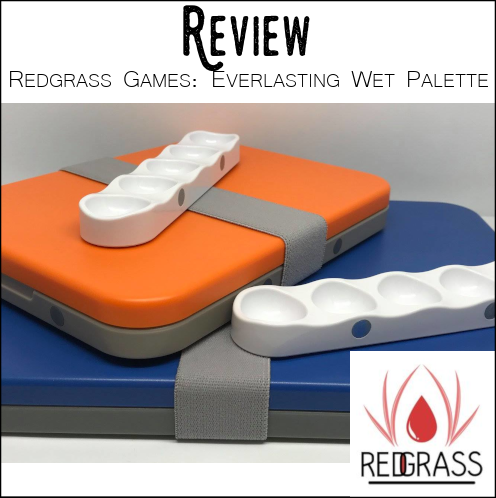 I think it is great for new hobbyists who are looking to start their supply of products and definitely also for seasoned painters who already have a big stash of paints (thinking of myself here). It is really nice to get to know new brands, and who knows if you will discover a new favourite. Usually we only hear about the more main stream paint brands, but this box really gives you the chance of trying something less well known, or perhaps previously targetted for another audience. 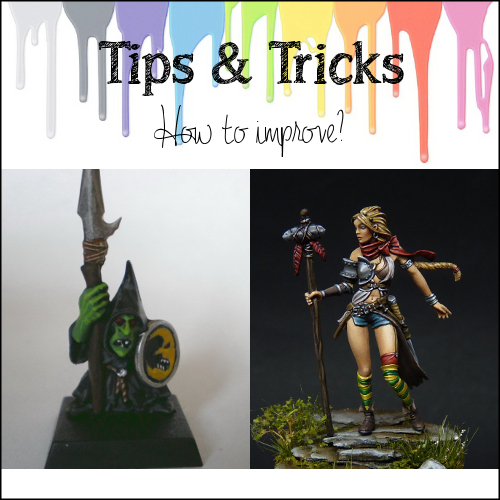 The content of the box is great, I love that it comes with an instruction booklet, so you know how you can use your paints. 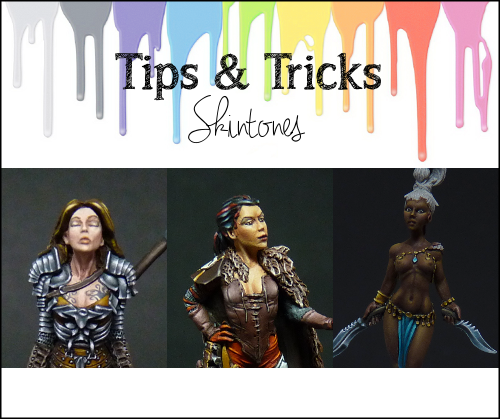 This is especially handy for the pigment and the worn effect fluid if you are not used to using these products. The packaging of the box is lovely, and the toothpick (to be used for chipping) is a fun attribute. 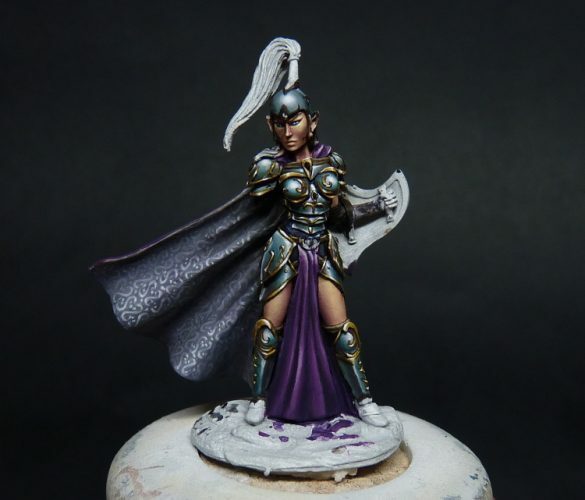 I love that the box does not only containt paint, but also other products used for painting such as the dry pigment and the worn effect fluid. 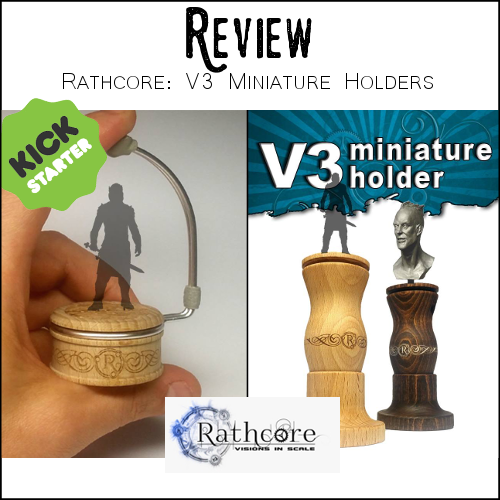 These can really add to an already existing arsenal of hobby products! 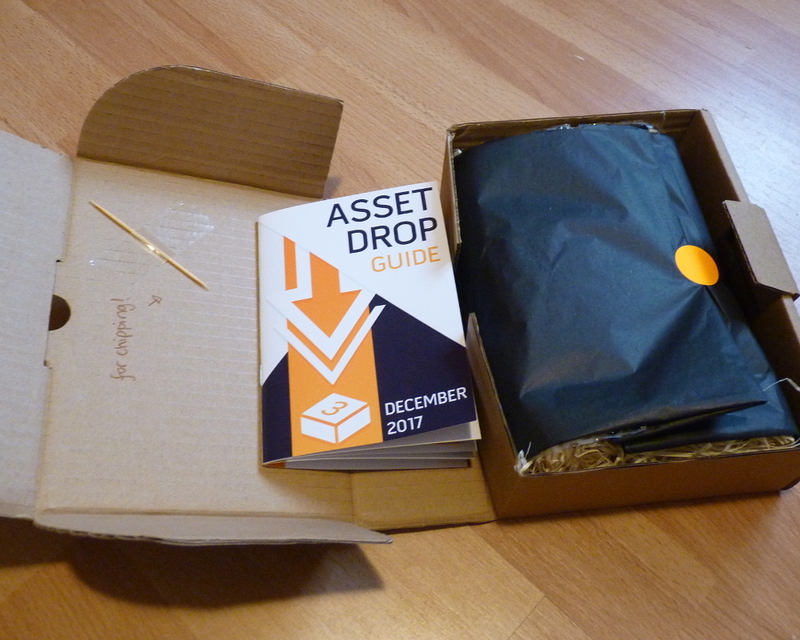 If you are interested in the subscription box, have a look at https://www.assetdrop.co/. Now they also have a monthly subscription box called Heroines, which contains a female figure and other modelling supplies. 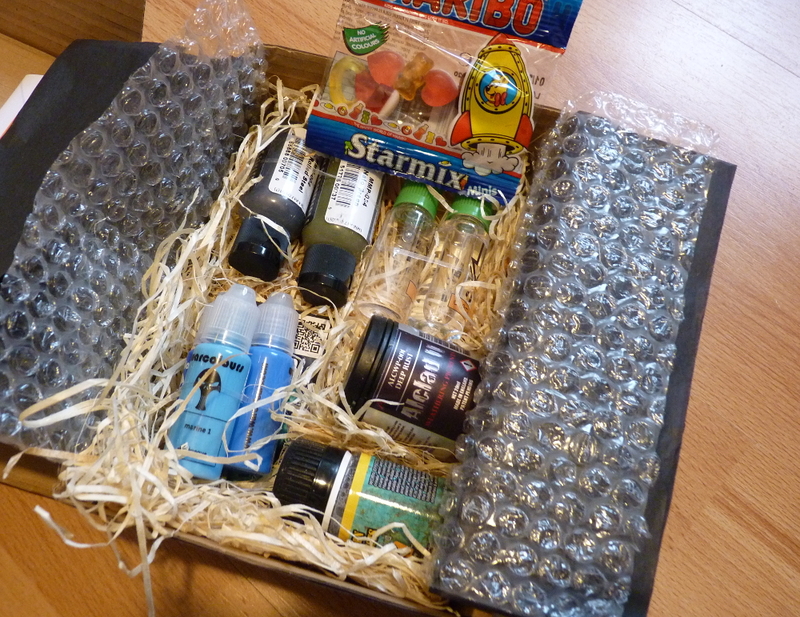 You can still get into the February subscription box until 7th of February.